All furnaces are in compliance with AMS2750E and all Heat Treament Lines are certified. 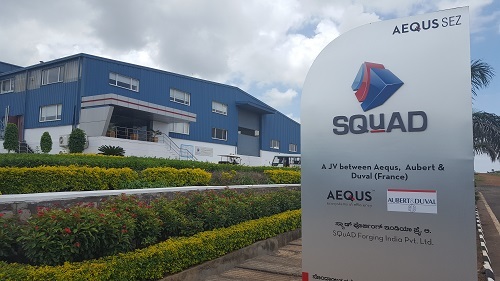 SQuAD Forging primarily aims at the aerospace market to support major OEMs in their supply chain while contributing to their offset obligations. 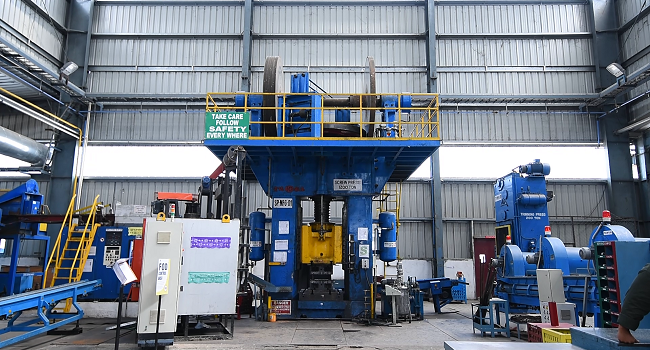 It specializes in forging of small to medium-sized aero-structural parts, engine, landing gear and braking system components in aluminium, steel, titanium or nickel base alloys for the aerospace market. 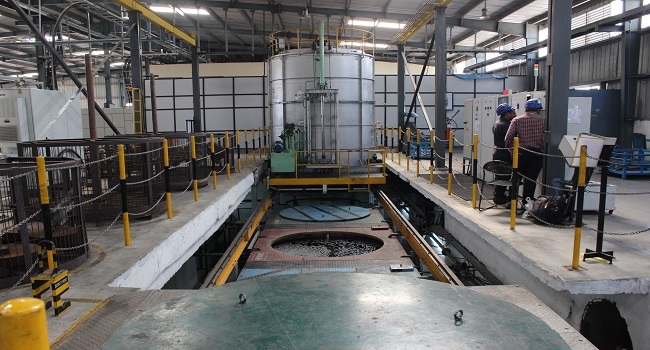 SQuAD also handles highly critical products for other markets such as Automotive, Power Generation and Oil & Gas. SQuAD is certified for ISO 9001 & AS9100 and ISO 14001 and OHSAS 18001. Heat Treatment lines are NADCAP certified. 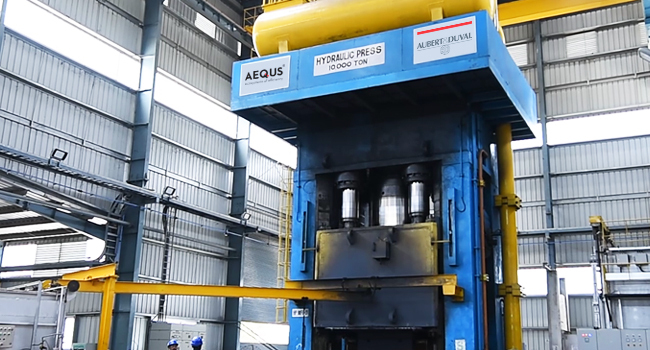 SQuAD Forging is an integral part of the Aequs ecosystem and contributes to the in-country value add to the supply chain for all its customers, including machining by Aequs and surface treatment by Aerospace Processing India Pvt.Ltd., which is readily available in Aequs SEZ at Belagavi.